One of the biggest reasons some of my friends don’t own a car is due to car insurance. Between paying for a lease, gas, and insurance, they are able to save money by taking ride share services. Now imagine if, like when you rent a car, you can opt in for insurance only at certain moments in your life—like, say, sporting events? This is the basis of Re-Sure. 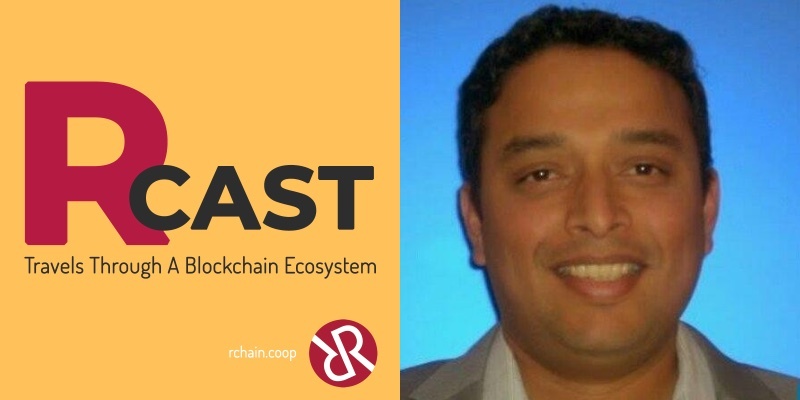 As COO Gautham Peddibhotla explains in this RCast, he was struck with this idea by a whale shark—literally. During his last snorkel dive in Mexico he was struck by this creature. When he woke up in the emergency room hours later, an epiphany dawned on him. Re-Sure is targeting youth sporting events as a primary first market. Instead of worrying about high premiums and deductibles encountered in everyday life, what if you could insure your child for $1 an hour, or $5 an event? Peddibhotla believes this will not replace the insurance industry, but instead offer an add-on for high-risk situations. And, as he explains, insurance companies are listening, as they were the source of the company’s initial investment.